I come across a lot of legitimate online jobs. Believe it or not, many of them realistically pay a decent wage. I guess I’m looking in the right places (I say with a smile), which is a good thing because I want to share the best information with you. And believe me, I also know what it’s like to fall into the cesspool of low-paying online jobs. Yaa…they’re still legitimate and money can be made, like these cash-paying surveys and these easy gigs, but let’s face it: more is better. 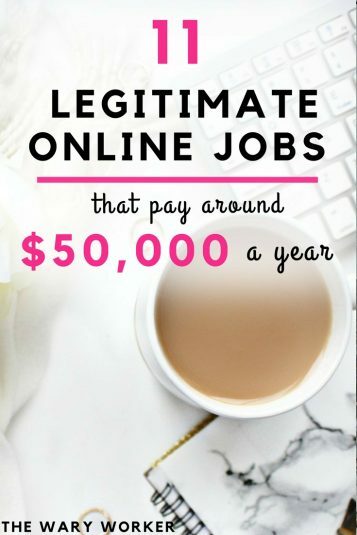 So, when I say legitimate online jobs, I mean the ones that you can do at home, remotely, anywhere you have an internet connection. Basically…ONLINE. And because I like my earnings to reflect the work I do, I don’t want to waste too much of my time picking through all the wimpy little online jobs.You know, the ones dwelling in the cesspool. 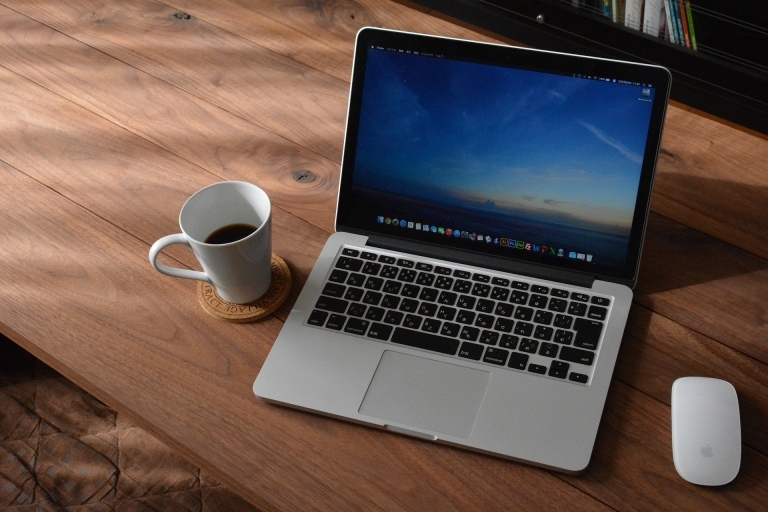 I’ve rounded up 11 legitimate online jobs that pay around $50,000.00 a year. One of the best ways to legitimately make a nice income online is by teaching English (or any language you’re fluent in). What I like most about this line of work is the fact you don’t always need a teaching certificate to apply. There are many language platforms out there, like VIPKID, MagicEars, Verbling and iTalki, that are always looking for new teachers to perform one-on-one English speaking sessions – done via Skype or their own educational platform. And the nice thing is, the curriculum is already set up for you. Some of these platforms require previous teaching experience, some don’t. 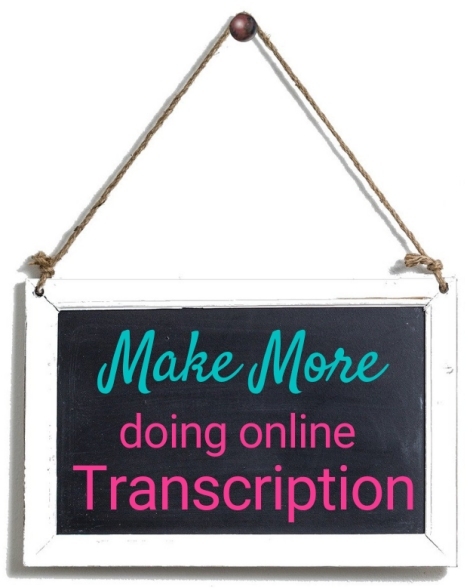 For example, VIPKID is pretty strict on wanting their applicants to have a Bachelor’s degree and they seem to be one of the highest payers out there at up to $22.00 an hour. MagicEars, on the other hand, does not require teachers hold a Bachelor’s degree and they claim to pay up to $26.00 an hour, although my research has found the average pay to be around $22.00 an hour. This is a platform that typically teaches English to 5-12 year old children in China. Verbling wants their teachers to have previous experience but they say a certificate is not required. iTalki is a bit different: they have two teaching options, 1) Community Tutor, where you don’t need previous experience or certifications, and 2) Professional Teacher, where you do need to prove you have a degree and teaching certification. If you’re fluent in at least two languages, being a remote translator might be the perfect job for you. Several years ago, when I lived in Mexico, I translated real estate documents for Canadians who were building properties in resort towns. It was a pretty lucrative business, at least until the housing market crashed a few years later. Anyway, how much money you earn depends mainly on your skills, your experience and what type of language combination you offer. By that, I mean can you translate Spanish to English? Or French to English? If your language combination is in high demand you can charge a decent rate. The Bureau of Labor Statistics tells us that translators make an average income of 46,120 USD per year. If you don’t want to go solo, you can find translation jobs with these popular places: Moravia, Transperfect, and Proz. Yes, I know… you stand a better chance of making boat-loads of money if you already have experience running an office, and that’s what a lot of people look for. But even if you don’t know the first thing about bookkeeping or managing someone’s sales accounts, you can still be a Virtual Office Assistant. When I first started out doing this line of work, I had very little experience as an office assistant but I got paying jobs managing websites and dong online research. I even managed email correspondence and booked hotel reservations. As long as you’re willing to learn new things, put yourself out there, and show you’re a reliable problem solver, you should be able to get good, high-paying work. 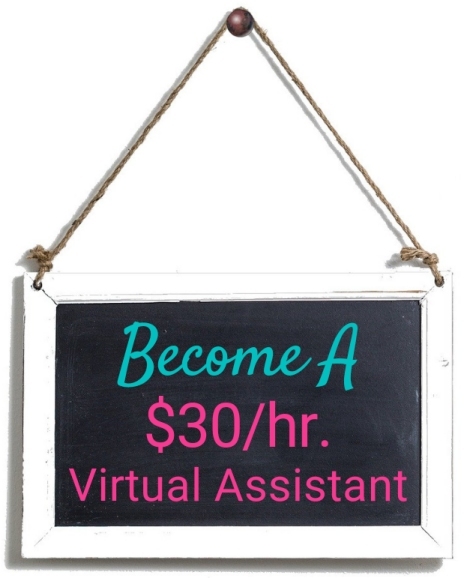 If you want to learn more about being a Virtual Office Assistant, read this post. This kind of job is basically doing customer service but through email or chat. Which is a double plus: not only does this line of work pay well, it’s a great option if you’re an introvert. I have to be honest here, though. Jobs in the customer service sector pay just under $33,000.00 a year BUT, if you’re able to snag one of these highly coveted email or chat support jobs with the right company you just increased your chances of making closer to $50,000.00. Aha!, Recharge, Zapier, and Automattic are awesome companies that come to mind who often have job openings in this area. When I first heard the word ‘Scopist ‘, I was picturing something completely different than what is really is. And when someone told me it was a job I could do at home, I was a little disgusted. Until I found out what a Scopist is. Courtreporteredu.org has a great definition of what a Scopist is but I’ll sum it up for you: A Scopist is someone who takes the stenographed recordings of a court case and translates it into written English. Once I realized this, I was intrigued. And it wasn’t until I took this free mini course presented by Linda Evenson that I knew this is something that could be a very profitable career. Like up to $50,000.00 profitable. Linda has been doing this for over 35 years so I think she knows her stuff. What is a company without a website or blog? Nothing. Lucky for us, this is the kind of work that doesn’t always require previous experience and still pays surprising well. As long as you’re willing to put in some time learning how to run a blog on a platform like WordPress.org you should be able to make a nice living. There are A LOT of companies who hire experienced web and blog managers; people who have knowledge in the programs behind the scenes are often paid a lot more than $50,000.00 a year…like closer to $80,000.00 a year. 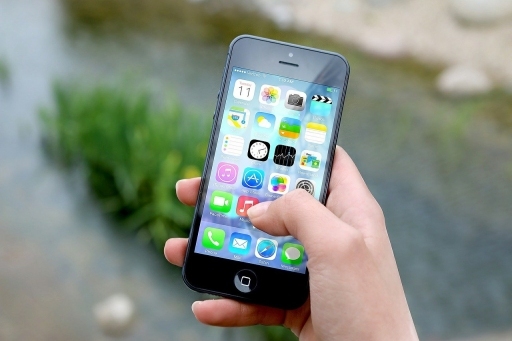 Kind of a new kid on the block, Mobile App Developers can make over $100,000.00 USD a year. No wonder it’s such a popular way to earn a living. One of the most sought-after jobs for social media junkies is that of a Social Media Manager. But let’s not get ahead of ourselves here; if you want to do this kind of work professionally, you need some experience. But there are a lot of entrepreneurs, start-ups and small companies out there that don’t want people with a ton of know-how. They want people who only take care of their existing social media strategies. And by that I mean people who monitor feeds, answer comments and questions, schedule posts, and maybe even create graphics. 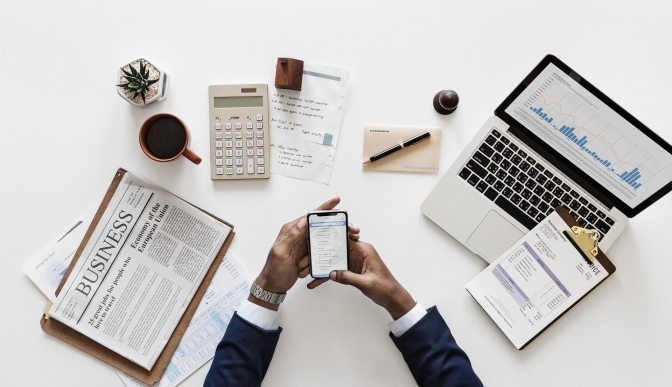 According to Sproutsocial what you earn could be anywhere between 30,000 and 70,000 USD per year but it depends on how much you know about managing social media and creating strategies. If you want to learn more about social media management, check out the free online courses that Hootsuite offering. Oooo…I just heard you groan. But hear me out because freelance writing isn’t all about churning out a bunch of meaningless words for a content mill. Nope. You have options. Are you a creative thinker? Awesome ! You don’t need any experience to be a freelance writer. Heck, you don’t even have to love doing it. 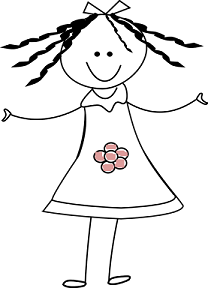 All you need is the ability to write out good instructions or tell a story and your options of earning a nice living as a freelance writer are almost endless: You can write for blogs, be a ghostwriter, publish your own ebooks, write copy for marketing departments…the opportunities go on and on. As a freelance writer, you set your own rates – hourly or by the project – and if you specialize in a popular topic, you can charge around 250 USD per hour, according to Copyblogger. If you’ve always wanted to write, but didn’t get any farther than just dabbling, you can get great insights from this article written by a couple freelance writing pros. They really know their stuff. 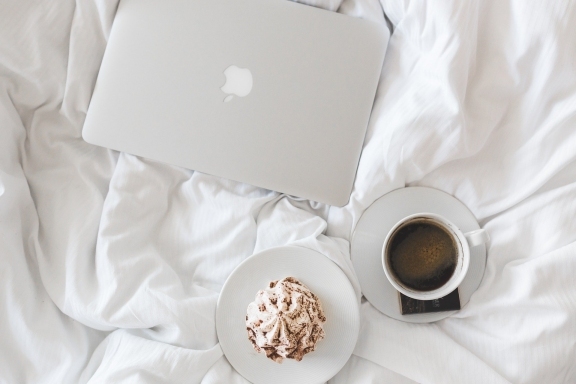 Before you start yelling at me, saying that blogging is not a realistic way to make an income from home because it takes too long, let me just say that you’re right on one point. It does take a while to make a living as a blogger. But it is possible. Really ! Don’t believe me? Check out blogging superstars such like Bobby Hoyt of MillenialMonayMan.com, Michelle Schroder-Gardner of MakingSenseofCents.com, and Pat Flynn of SmartPassiveIncome.com. They make up to a six figure profit every month – mainly with ads, affiliate marketing, or selling online courses. The best thing about making a nice income as a blogger is the fact you don’t need to have any type of experience. And forget about needing a degree or training. All you need is the thirst to learn how it works. 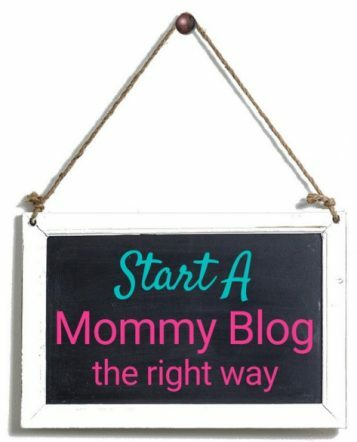 If you want to start a blog but not sure how to get started, you can begin by reading this post I wrote for all wanna-be mom bloggers. It applies to EVERYONE. There is a ton of power in Pinterest and more companies are realizing this every day. Even with automated Pinning tools like Tailwind and Boardbooster, companies still need someone to do the heavy lifting for them. If you have a knack for creating fantastic Pins and know how to effectively use Pinterest to get targeted traffic to a bog, this just might be your thing. And what’s really great about being a Pinterest Manger is the endless supply of tasks involved in running a successful Pinterest strategy. Don’t have the skills? Don’t worry, it’s easy to learn. Head over to this post to get a load of resources – most are free. Are You Ready To Start Making Big Money? As you can see, working from home doesn’t mean you’re limited to doing the quick little jobs that don’t bring in much money. There are many high-paying jobs, too, that offer a variety of responsibilities. In fact, you can easily do a job – that is totally online – and earn a great income. And when you focus on a certain area and become an expert in that, you can set your rates higher and make more money. How do you plan on making at least $50,000.00 working online ? Do any of these ideas interest you?